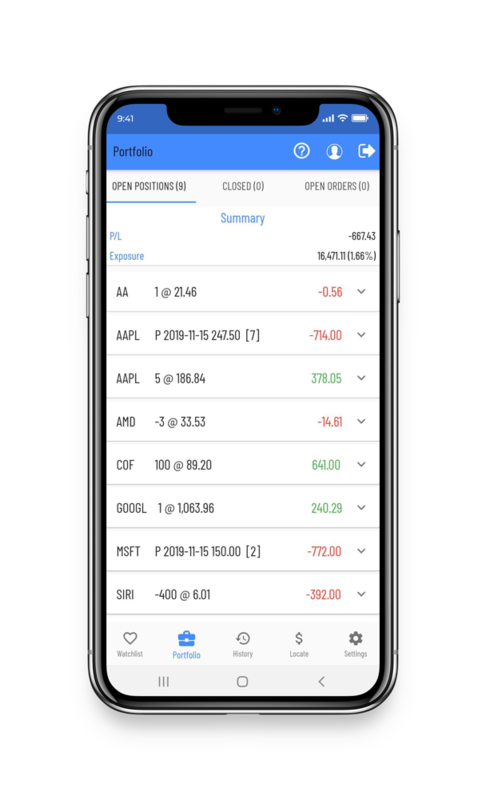 Choose the platform that fits your trading needs..
Access your trading account wherever using your iPhone or Android mobile. Trade and locate stocks in real-time when you’re on the move. 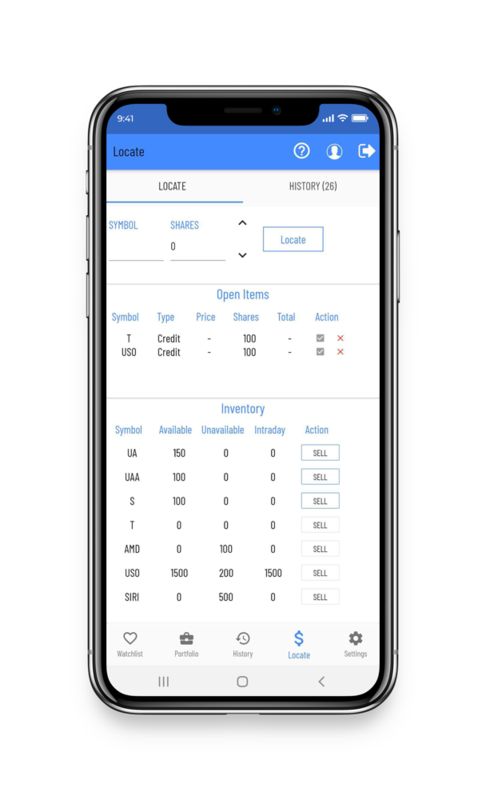 View real-time streaming quotes, access account portfolio, charts, locate hard to borrow stock, check open orders and execution history. The mobile platform links to our Pro and web platform, orders that are sent update dynamically in all platforms. 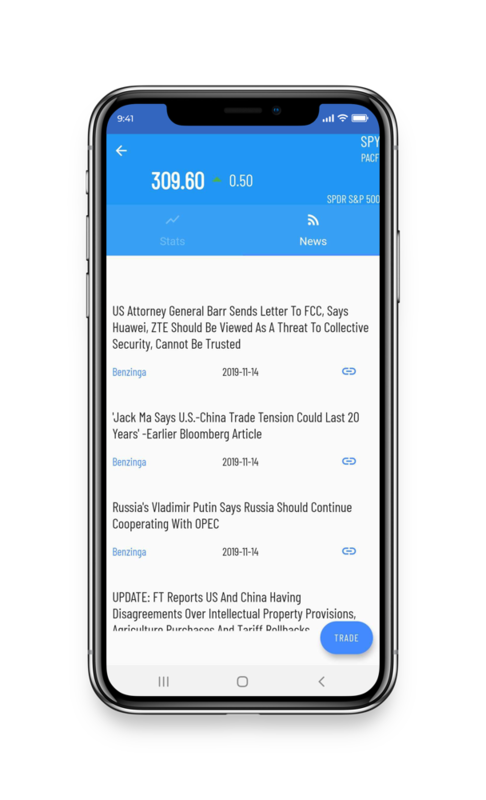 Check the latest headlines and stories for stocks you are tracking. 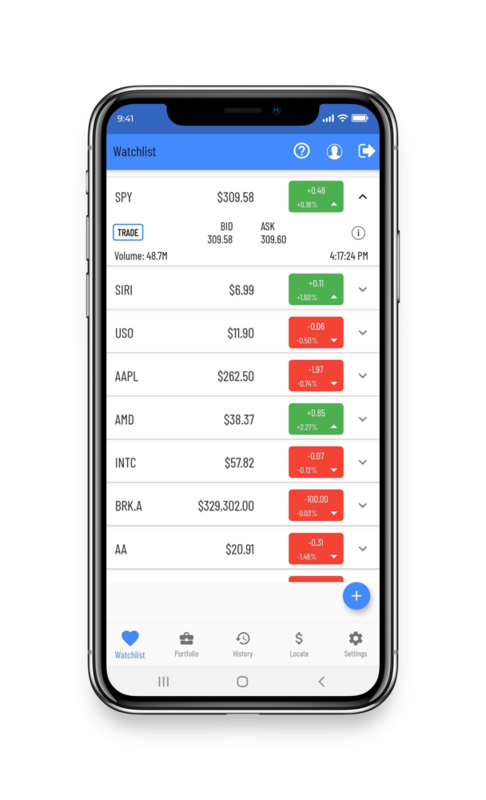 Easily add and remove stocks to create your personalized watch list. 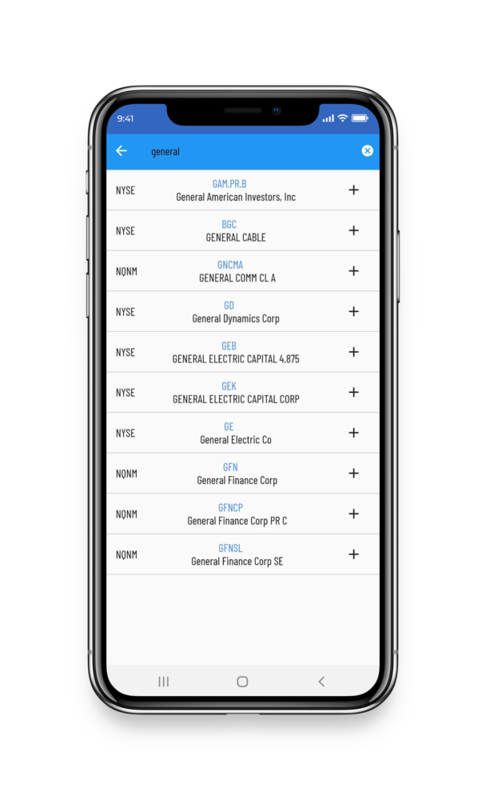 Search for stocks by symbol or by company name and easily add them to your watchlist. Check on all your open orders in real-time orders, cancel open orders and see detailed order information. Get more in depth data on stocks you are following. 52 week high and lows, earnings, market cap, volume, day high and lows. Search and locate any hard to borrow stock. 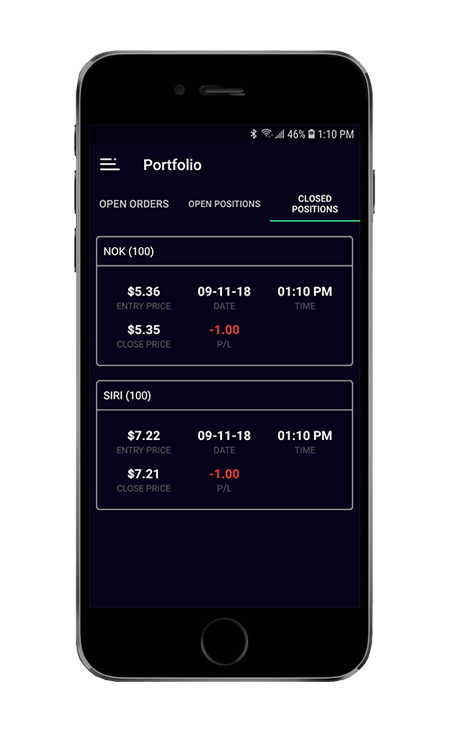 Get real-time price locating on any stock symbol. 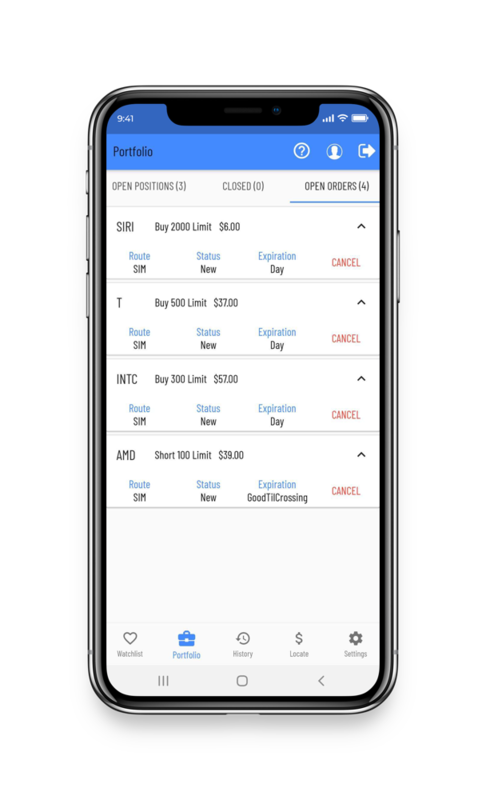 Locates are allocated to your account in real-time and can be shorted through the mobile app. Check your locate history for the trading day. Check your profit and loss on a trade by trade basis using the closed positions tab. 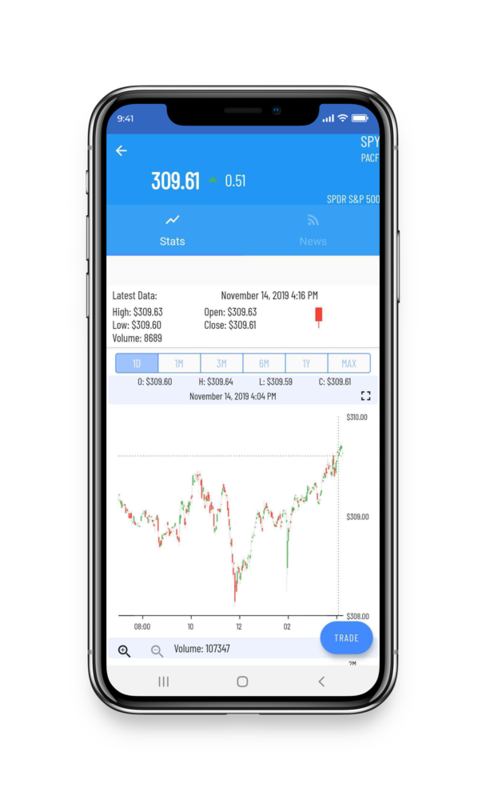 Brokerage services provided by TradeZero America Inc.
Free trading means that TradeZero receives $0 commissions on self-directed brokerage accounts that trade securities listed on NYSE, Nasdaq and AMEX. Keep in mind, relevant SEC and FINRA fees may apply. Please see TradeZero's Commission and Fee Schedule to learn more.